In today’s blog post I’m going to be sharing with you some beauty products that I would love to pick up this Autumn. Hopefully I’ll pick a few of these items up here and there on various pay days. I’m sure you will find out if I do as I’ll update you guys whether it’s in a blog post or a video. 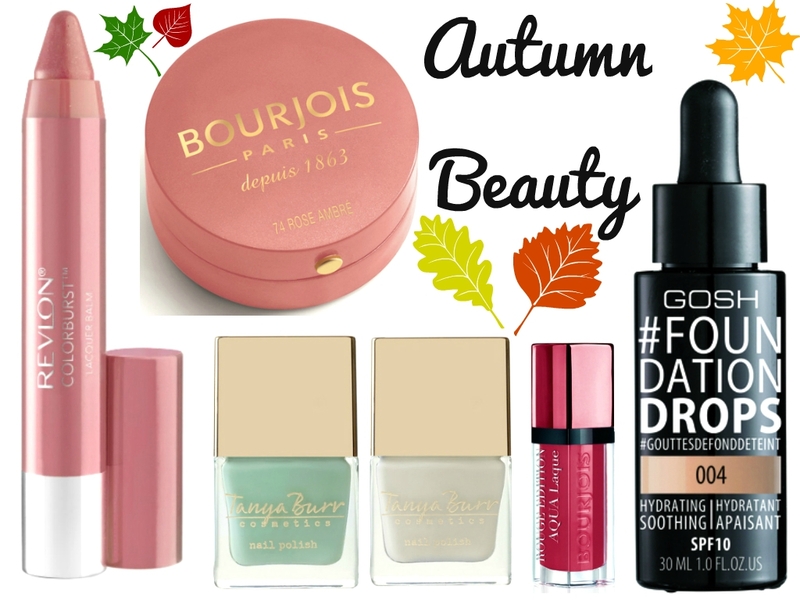 What are your must have Autumn products this year? "Video | How I Edit My Thumbnails 2015"
"Video | My Adoption Story Part 3 Overall Decision & Q&A"